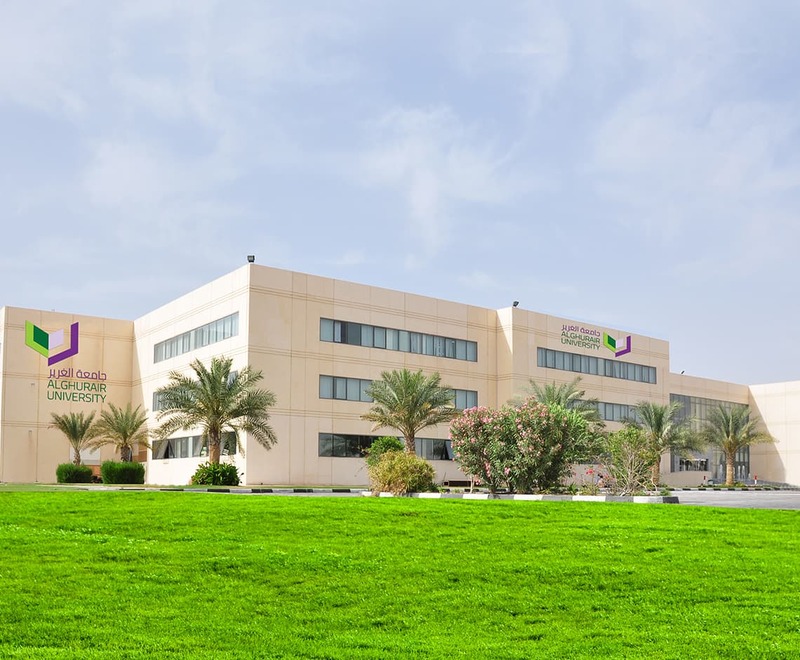 There are 17 labs under the College of Engineering and Computing, out of which 3 labs are for Mechanical Engineering, 4 Electrical Engineering labs, 2 Electronics and Communication Engineering labs, 2 Project Design labs, 3 Computer Science labs ,2 General Science labs and 1 Workshop lab. 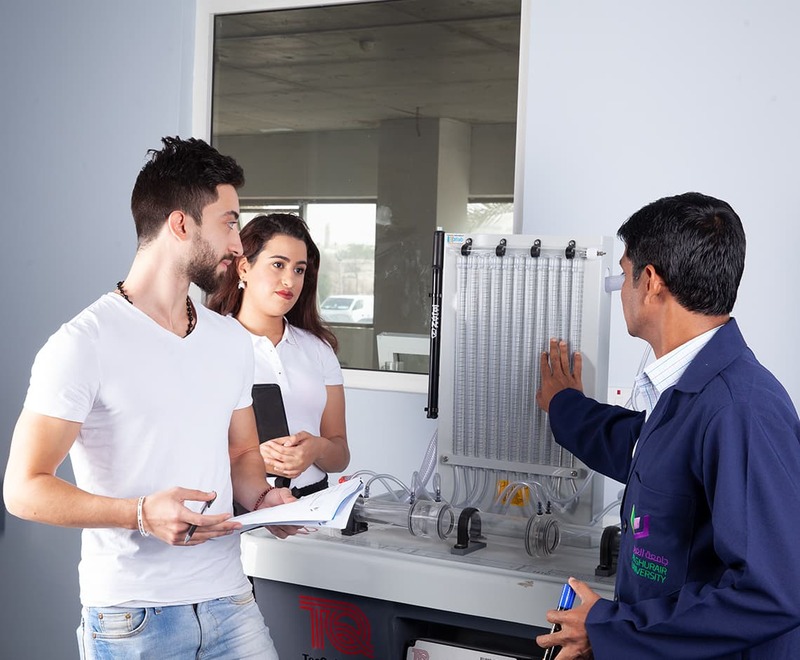 Our Mechanical labs are equipped with very sophisticated equipment which includes thermo fluid, material science and manufacturing technology equipment. CNC (computerized numerical control) machines are newly installed in the manufacturing technology labs. Electrical labs have electrical machines like motors, generators and electrical distribution panels. Those labs are also equipped with PLC (Programmable Logic Control) industrial trainer kits. Communication engineering labs have analog, digital and micro wave communication equipment. Basic concepts of electrical and electronics circuits are learned through built in panels which are implemented in few labs. Computer Science includes a networking lab and a hardware lab for assembling and dissembling computer systems as well as microprocessors and micro controllers kits. The Laboratory is designed to empower teachers, engage students and provide a motivating learning experience. It facilitates rapid language learning through a combination of stimulating multimedia content and interactivity as well as providing a flexible and focused learning experience. Research suggests that many students perform significantly better with visual content and hands-on interactivity. This is reinforced by a carefully managed program of increasing complexity – with the key objectives of achieving TOEFL/IELTS readiness and making English learning a satisfying and enriching experience. In addition, the Language Lab offers many other benefits to students.